Over the years, I've played a range of guitars -- & by "range" I mean that I'm a gear addict. Anyway, a very common problem, IME, is that the nut is worn, ever so slightly, & particularly under the wound strings; if an electric guitar has seen lots of vibrato use, this wear can extend all across. 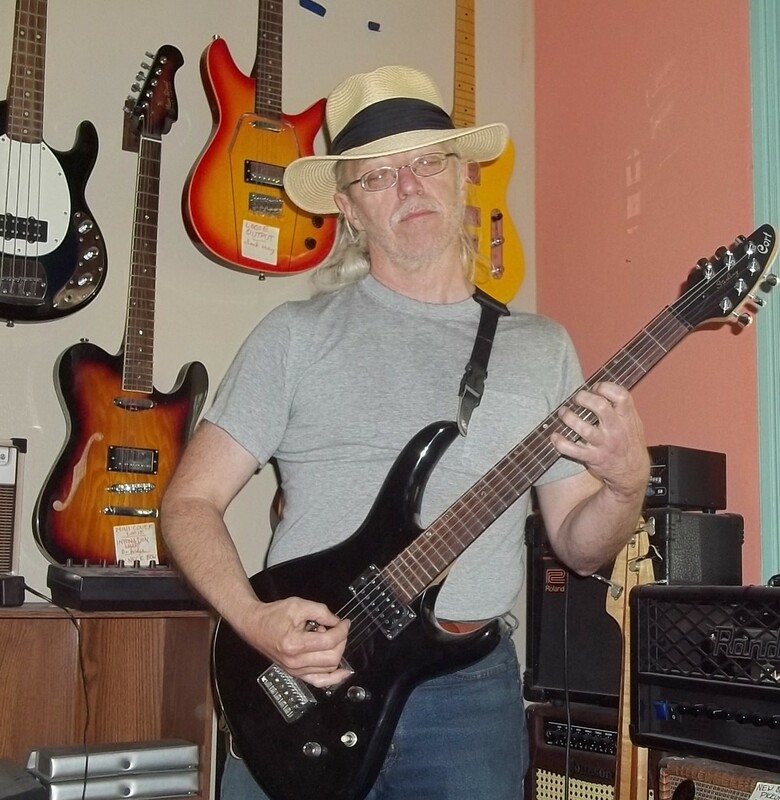 As a result, it's impossible to properly tune such a guitar relying on the open-string tone: to do so would make all fretted notes sharp, however slightly, & adjusting the bridge based on the open note would screw up ALL fretted notes. This eliminates sharp notes at the first three frets. Ultimately, though, it's a game of "close enough for jazz" (or whatever). It is impossible to tune ANY guitar perfectly, because even temperament is a compromise... but that's another discussion for another day.